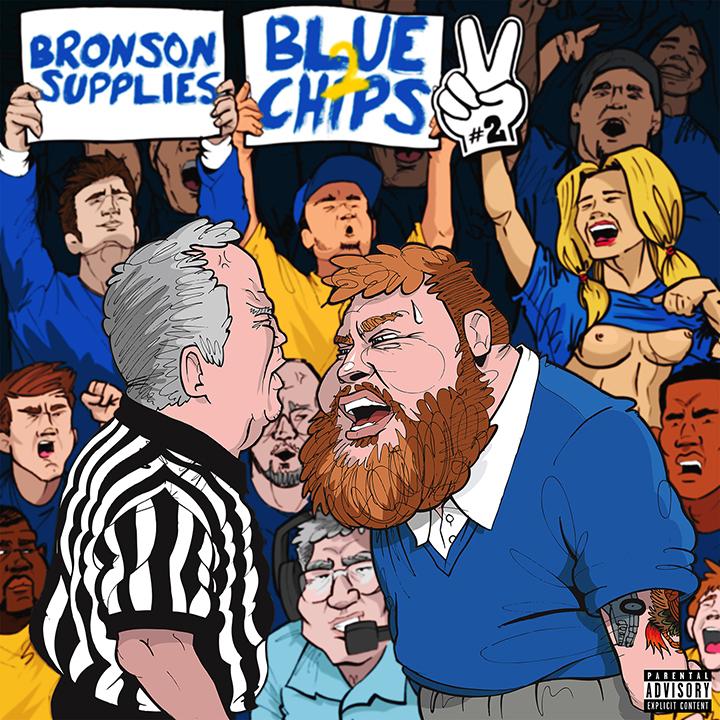 Vice’s Noisey has revealed the album artwork for Action Bronson’s much anticipated Blue Chips 2 mixtape that drops on Friday and it’s pretty dope. 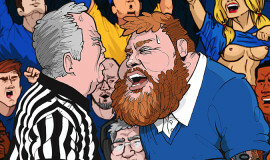 The cartoon piece shows Bronson getting into it with an NBA referee continuing on the basketball theme he established yesterday with the teaser video. 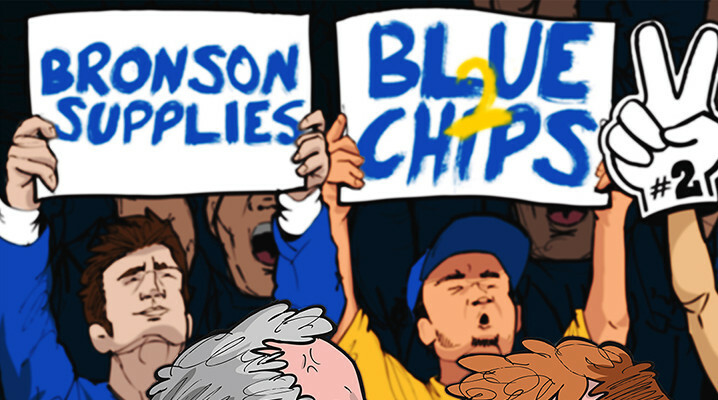 Check it out below and grab that mixtape right quick when it drops on Friday!